You rely on Duracell batteries every day, whether you are flipping through channels or locking your car. Duracell batteries are available in a wide range of specialty sizes perfect for all your remotes so that control is always in the palm of your hand. 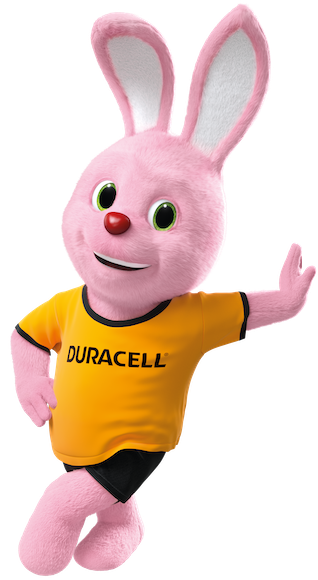 Duracell Specialty alkaline N batteries – Up to 40% more power*. *vs. IEC portable light test minimum average duration for LR1 size. Results may vary by device and usage patterns. Duracell Specialty alkaline MN27 batteries – long-lasting power guaranteed. Duracell Specialty alkaline J batteries – long-lasting power guaranteed. Duracell Specialty alkaline AAAA batteries – long lasting power, guaranteed. At Duracell Professional we’re dedicated to providing professional power solutions for businesses with a variety of needs. We specialise in producing a range of technologically advanced batteries and battery chargers to meet the portable power needs of any organisation.